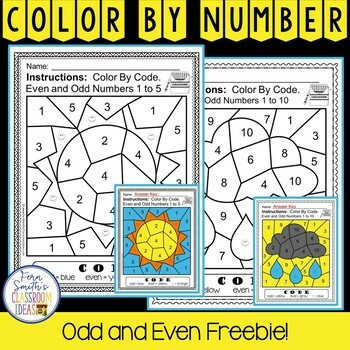 Click here for a 2nd Grade Go Math Lesson 1.1 Even and Odd Bundle! Click here for a 2nd Grade Go Math Lesson 1.1 Even and Odd Center Game! Click here for a 2nd Grade Go Math Lesson 1.1 Even and Odd Task Card Set!